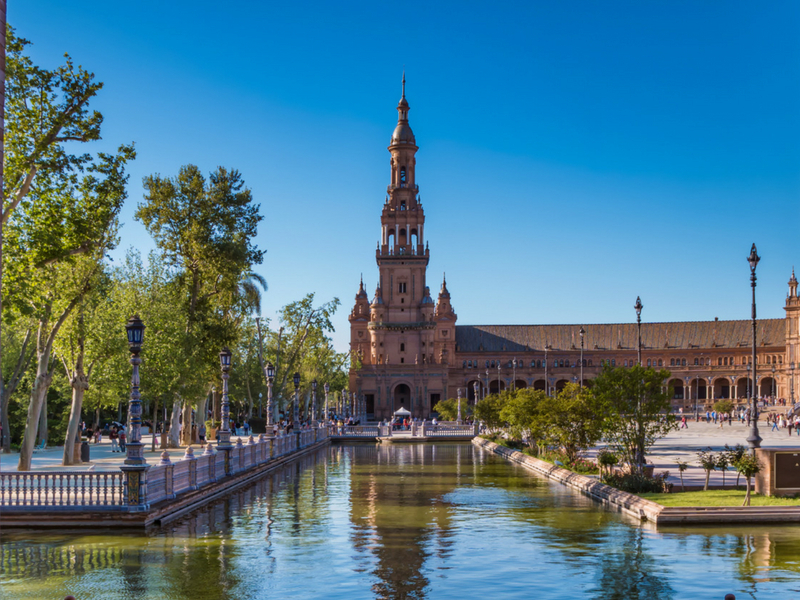 Experience Classical Spain – Andalucía’s magical fusion of Spanish and Moorish cultures as you discover Seville’s vibrant streets and conquistador heritage, Granada’s wondrous Alhambra and the dazzling Mezquita mosque in Córdoba – and much more. Andalucía is simply one of the most beautiful corners of Europe yet for many it remains relatively undiscovered. It’s a land where the excesses of the modern era seem not to have taken root and where travellers are genuinely welcomed. Please note, price based on flying direct from Glasgow – departs various dates until October 2019 – from £859pp. Other airports and dates available.